This automatic strapping machine by popular brand name Optimax is a favourite for assisting in strapping. 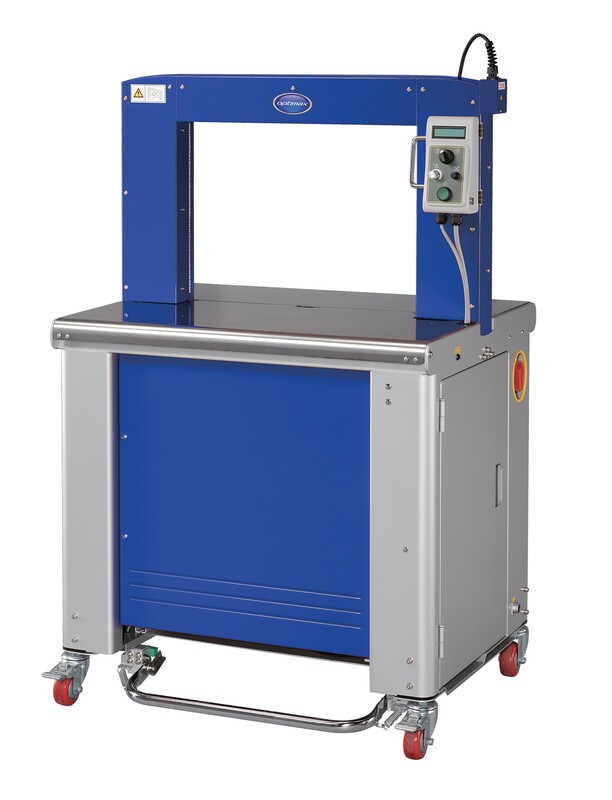 The machine is specifically designed for 12mm strapping and has an arch measuring 540 x 400mm. The strapping machine features wheels to the bottom that make it easy to move from one location to another. The table is fully adjustable and there is an auto strap ejector. 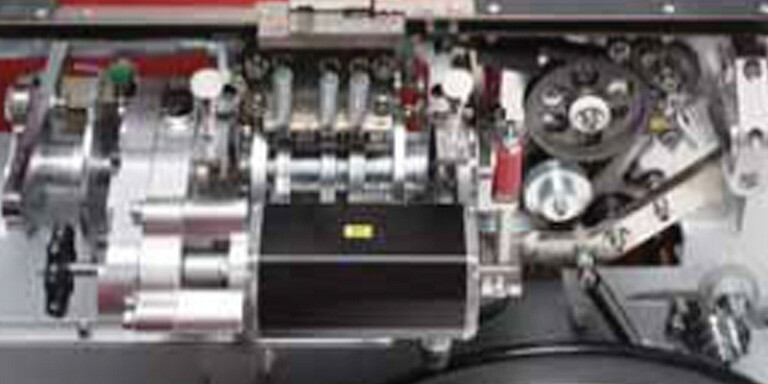 An easy to use machine that is reliable and long lasting.